Haruna Murota developed her interest in photography in the early 90’s when she moved from her native Tokyo to Toronto. 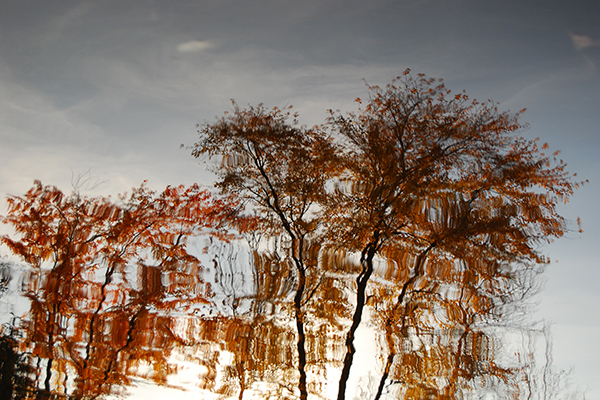 The inspiration of her photo-based artwork comes from her own internal and external journeys, and she uses abstract photography as a witness to her stream of consciousness. She holds a B.F.A in Photography Studies from Ryerson University and a B.A. in Liberal Arts from International Christian University in Tokyo. Her works have been exhibited at galleries in Toronto including Loft Gallery, The Gladstone Hotel and Pikto.